Advance Wavefront technology allows in reducing unwanted high level of aberrations and distortion from lenses. Wavefront technology makes more versatile. Uniform binocular technology allows the wearers to use and compare information observed from each eye, more accurate to judge the distance, to co-ordinate eye movements and to have accurate vision. Uniform binocular technology has a remarkable ability to use both eyes together to produce unified image. Advance 4k technology allows the wearers to view any object while in changing direction of gaze. Additionally this technology provides reflective crystal clear vision in any dimensions. 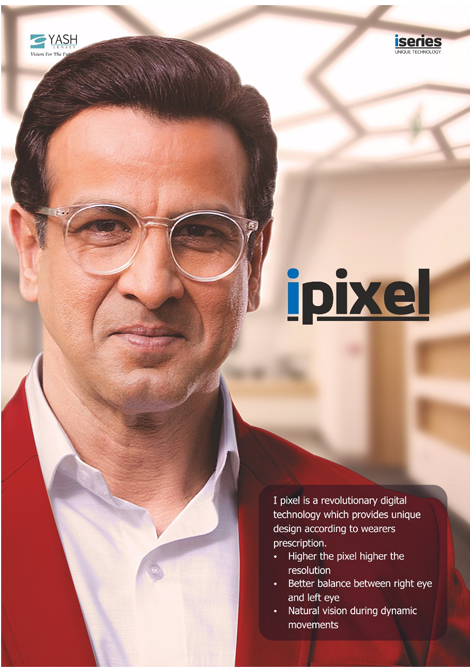 IPIXEL a revolutionary digital manufacturing technology that uses computer aided design and surfacing to create high-level, customized eye glass lenses with unique prescription. IPIXEL is unique in its design according to specific requirements of each wearer and the result of the perfect combination between the frame data and those of the prescription. 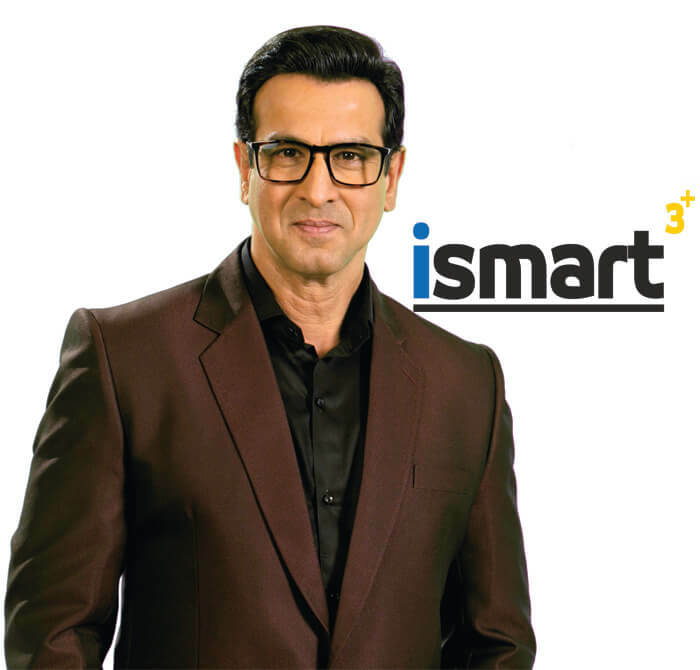 ISMART3+ is customized progressive lens which provides high accurate vision and enhance your performance by providing effortless focusing across various distances. Tailor made to fit individual requirements. Dynamic lens design as per your working profession. Optimize the most suitable design percentage wise. IEXPAND is latest advance progressive lens designed using wears individual eye parameters specially tailor for enhance flexible vision. Under this technology, lens can be built with different geometry, inset, pupil distance, addition and power of lens according to wearer of individual eye. IRELAX innovative design calculated to reduce visual fatigue. This lens is design for people aged between 18 to 35 to reduce symptoms like shoulder pain, dry eye and blur vision. IRELAX stress free mono focal lens available with specific design and accommodative support of 0.50 and 0.75D.